When you specify prehung interior doors as inclusions in your kit home, the need to know how to hang a door becomes less of a problem. A carpenter knows the tolerances required to set jambs into frames, rebate hinges, plane door edges and bore door furniture holes. A handy person nowadays can bypass most of the exacting measurements necessary to install an interior door. Some prehung interior doors are delivered complete with a hinged door hanging on a constructed jamb frame with door stops and architraves pre-cut to fit. The frame will have a brace across the jambs to keep it square as you set it up between the trimmer studs. Others are delivered with stiles and doors pre-hinged, and ready to trim and assemble. 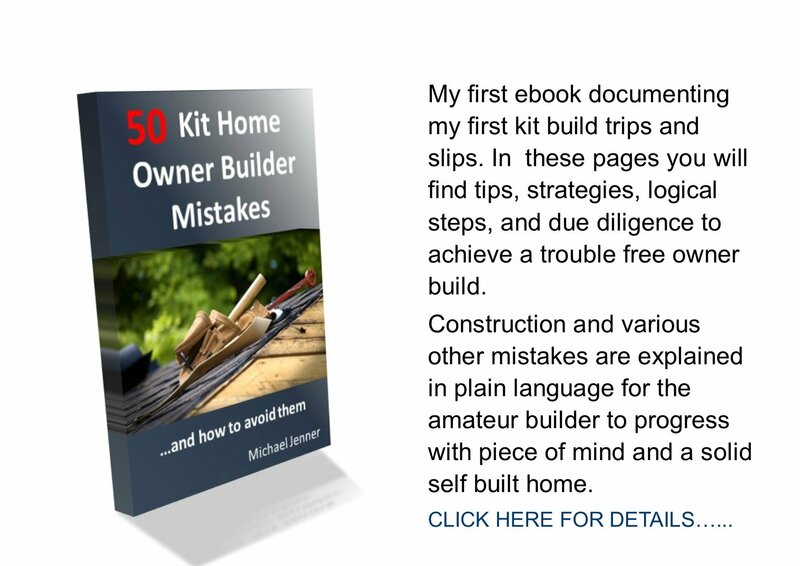 As the frames have been engineered to fit your specified prehung doors, only minor trimming, set up and packing will be required and as it happens minor knowledge on how to hang a door. The inside of the trimmer studs will have been built to be between 3-10 mm wider on each side of the jambs. Halve that calculated gap and attach packers of that width to the hinge side trimmer. Add more or longer packers around the hinge area. Use a long straightedge and level to determine if the packers are vertically plumb and adjust if necessary. Remove the door from the jamb frame and slot the frame into the trimmers against the hinge side trimmer and speed clamp it in place. Check the top of the head jamb on the earlier marked level. Use an off-cut of some drywall lining to check the edges of the jambs will be a flush fit when the linings are installed, then check for plumb. Now pack out the latch side jamb ensuring extra packing around the latch area and speed clamp the latch jamb to the trimmer. Recheck heights, levels and plumbs before nailing the jambs to the trimmers with 60-75 mm nails. 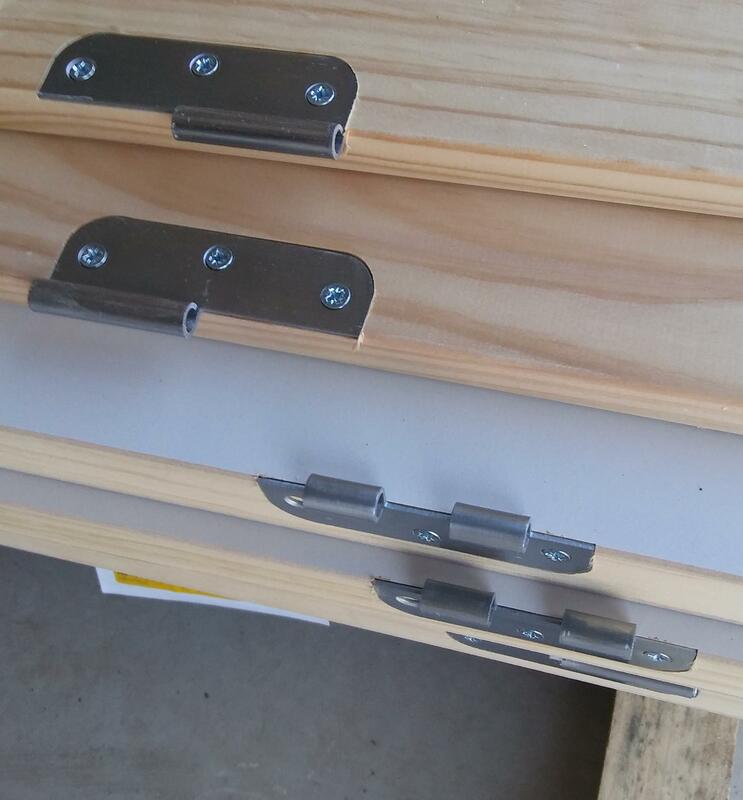 Release the clamps and attach the door to the hinges with one screw in each hinge. Swing the door home and check the gaps are even. If everything is square, attach the remaining screws. Now pack out the head jamb and nail off. Install the door furniture into the pre-drilled door and the striker plate into the checked out jamb. Test the door closure is sound then attach the door stops so the door shuts snugly without rattling. In some assemblies the door stops are already attached. Lastly, attach the supplied architraves, which may need to be trimmed to fit. There you have it, the knowledge to install prehung interior doors. 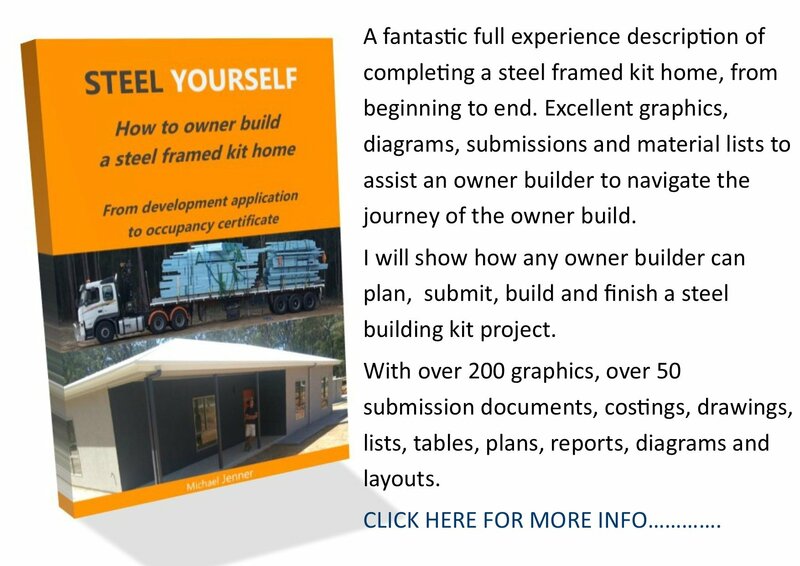 We all know there is a lot more to know about how to hang a door, but this is a kit home site dedicated to the handy person who wants a house up in reasonable time and as little effort as possible. You will have at least 5 doors to hang in a kit house so why not use prehung interior doors. You can also specify prehung doors for your external doors as well, making hanging a door in a kit home, effortless and rewarding.